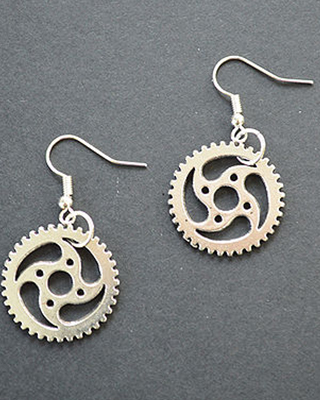 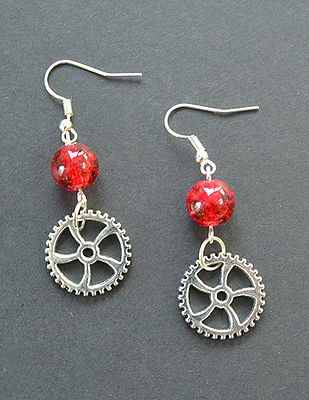 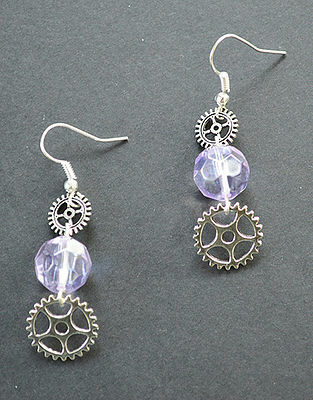 Handmade in the UK: These earings come with a sterling silver hoop onto which there is an alloy cycling cog attached. 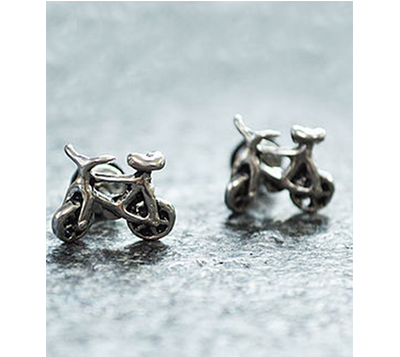 A beautiful yet subtle representation of cycling. 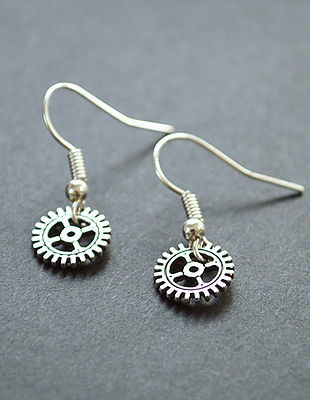 Come in a presentation gift box.